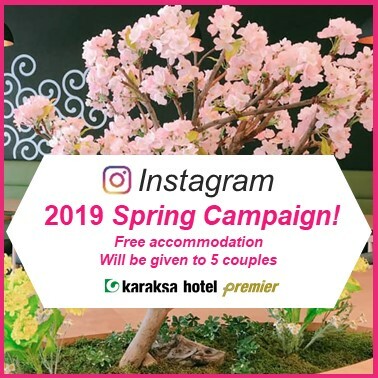 — karaksa hotel premier Tokyo Ginza — will open on May 1, 2019. The hotel is situated within walking distance of Ginza, an iconic shopping district also known for Kabukiza — a traditional Japanese performing art theatre. A slightly longer walk will take you to the Imperial Palace or the Hamarikyu Gardens. 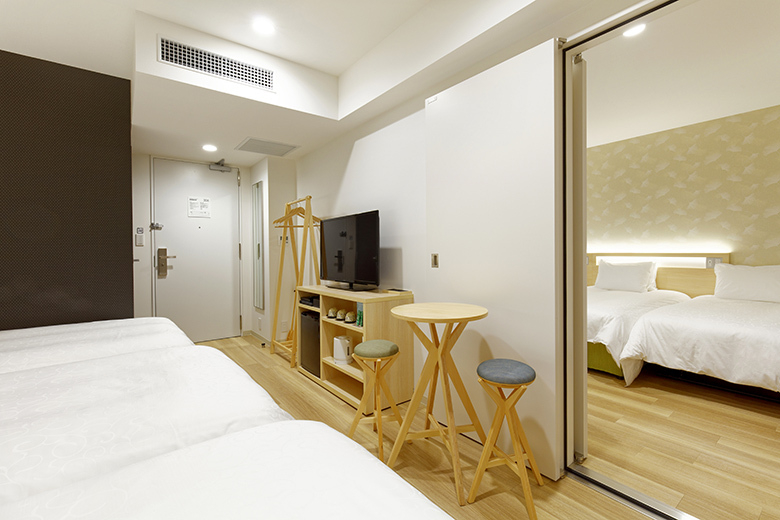 Conveniently located close to Shimbashi Station, a hub for multiple train lines, the hotel affords easy access to tourist sites within the city as well as surrounding areas. 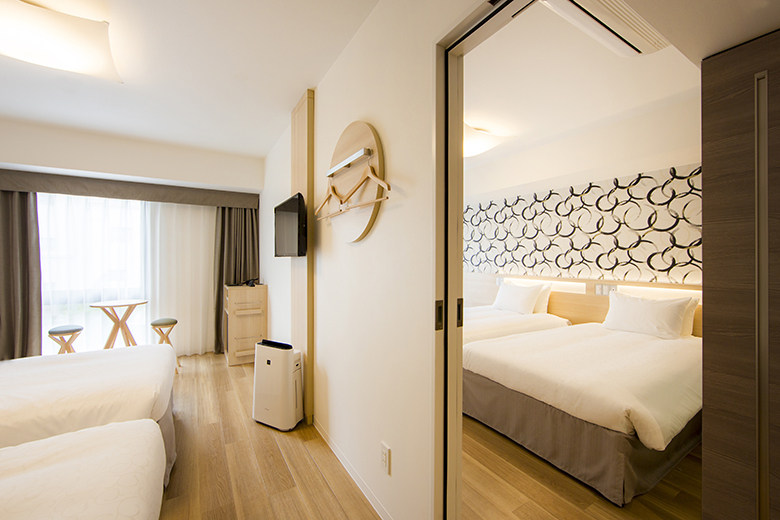 The karaksa hotel premier Tokyo Ginza is a new upper class of karaksa hotels, featuring 57 large-windowed twin and double rooms of 26m² to 43m², and guests may luxuriate in the free lounge. 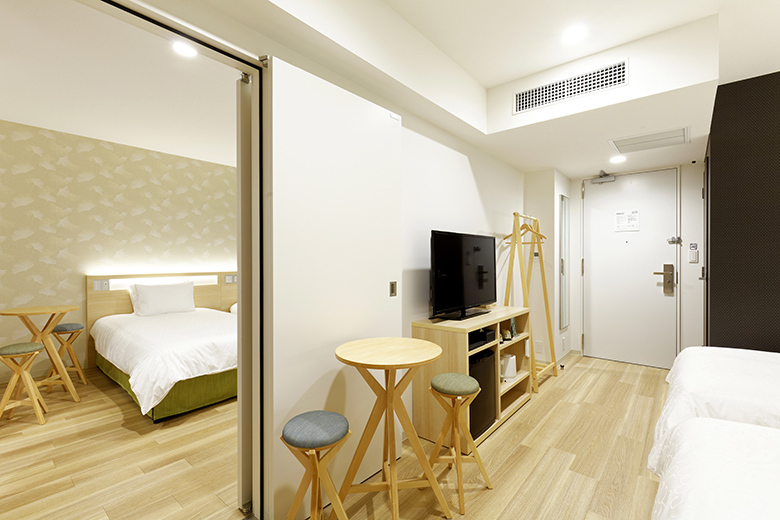 Enjoy your stay in cosmopolitan Ginza, the heart of world-famous Tokyo.